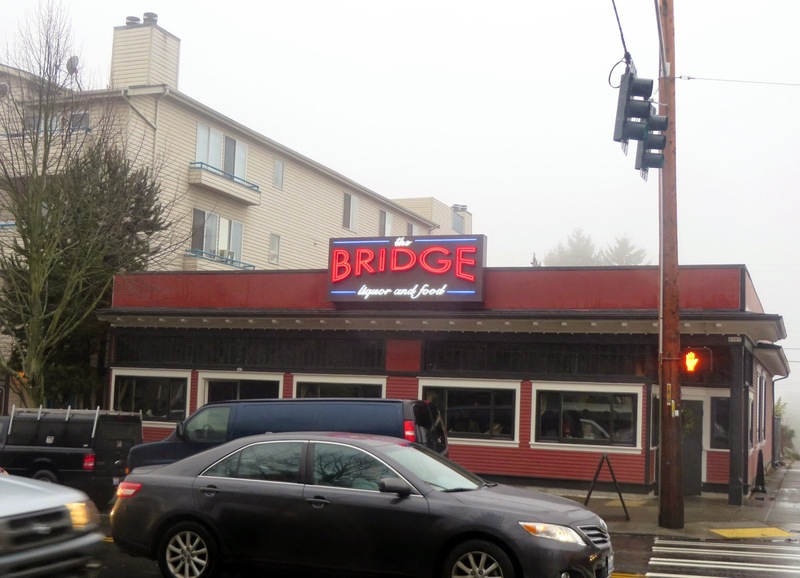 This is the new version of The Bridge, now in the old Chuck and Sally's location after being forced out of their original location in the former Redline space. 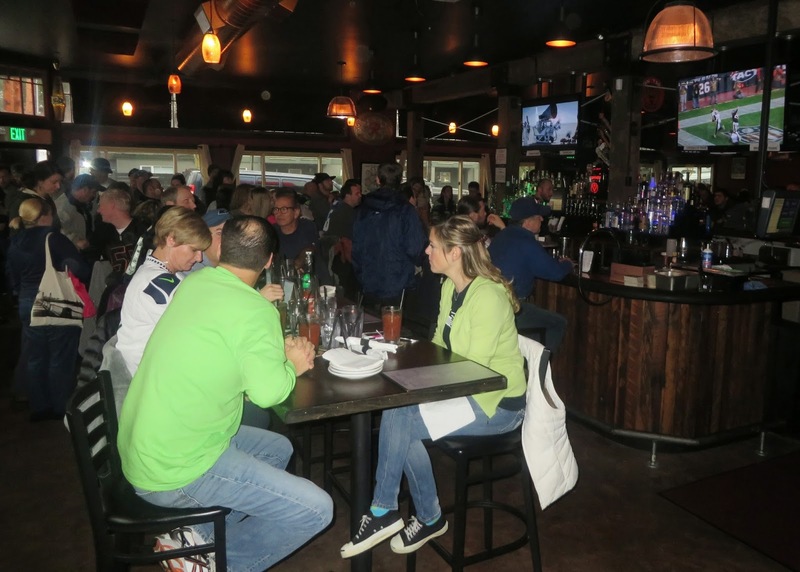 You won't find me coming here for the sugary, fruity cocktails, but if you want to watch a game with a spirited crowd and better than average bar food menu (with a french fry bar! 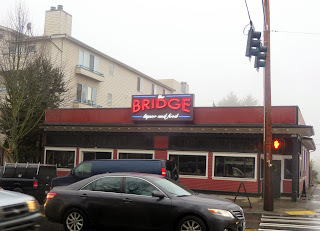 ), this is one of your better choices in town.